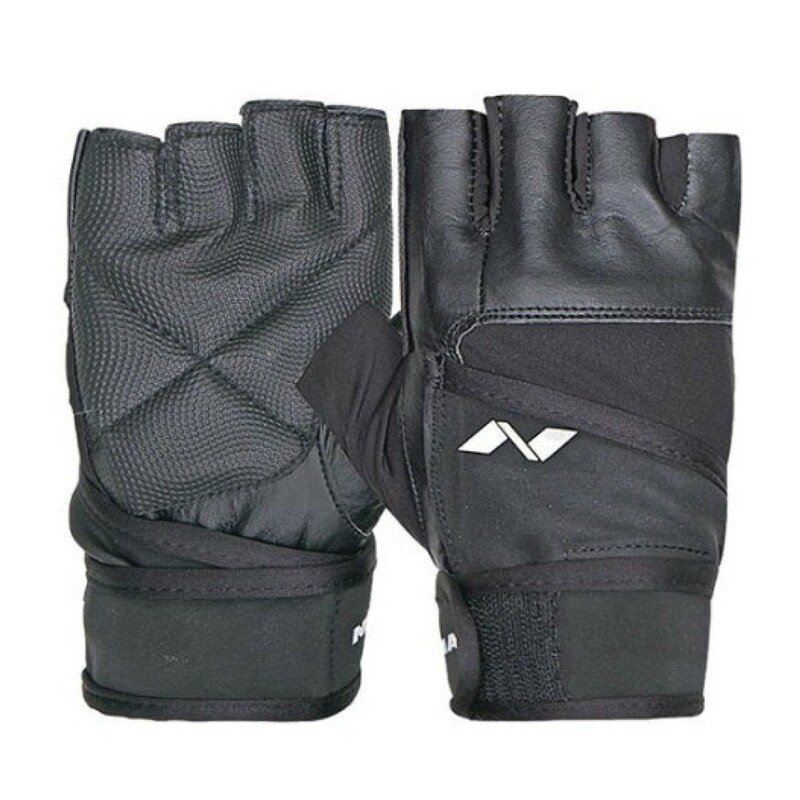 The Nivia pro wrap gym gloves are ideal for those interested in lifting weights and physical fitness. It is extremely easy and convenient to use.The Nivia gym gloves are long lasting and are recommended for people who are 15 years or above. This sleek accessory is a must during exercising, weight lifting, and any other kind of physical activity. 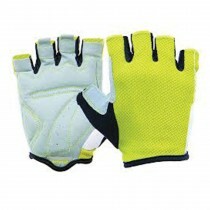 The stretch mesh ventilation feature of the gloves helps from sweating and any other kind of discomfort. The gloves come with an adjustable strap and are finger less.